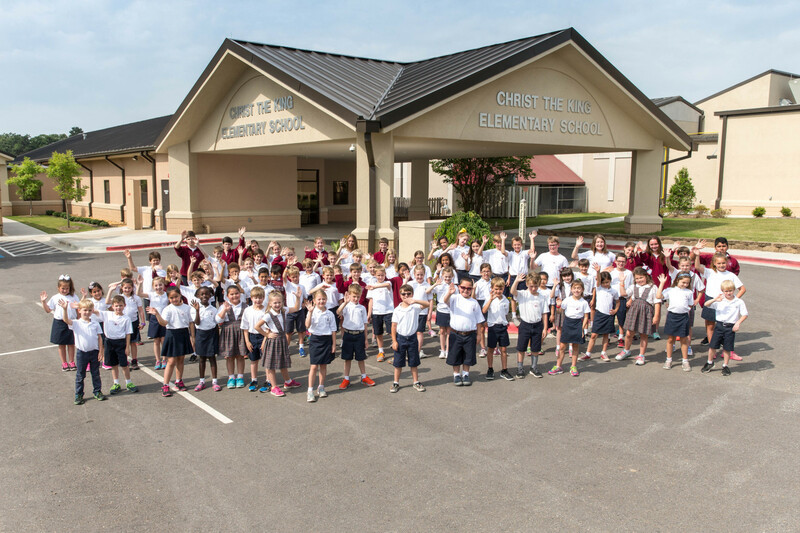 Mrs. House has been at Christ the King Catholic School since it opened in 1986 and has served as principal since 1994. Prior to being Principal, Mrs. House served as Assistant Principal for 2 years. 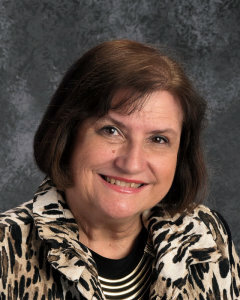 Mrs. House has recently been awarded the "Lead, Learn, Proclaim Award" in recognition of excellence and distinguished service in Catholic School education.